In 2018, La Plata County plans to work on County Road 509 to improve sight distance near the Bayfield Parkway. 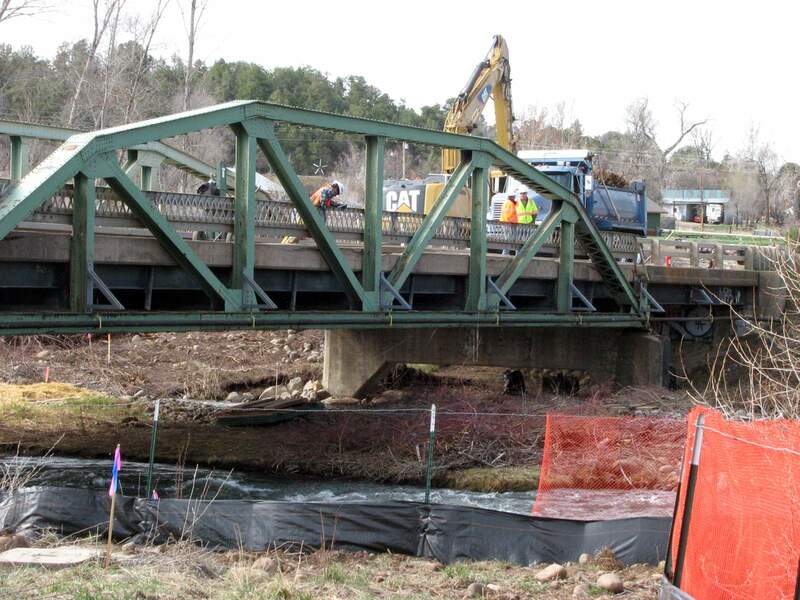 It is one of the few road improvement projects in the county’s proposed budget. La Plata County’s proposed 2018 budget is a tale of “living within our means,” officials said, as the county adapts to a steady decline in revenues from the oil and gas industry. 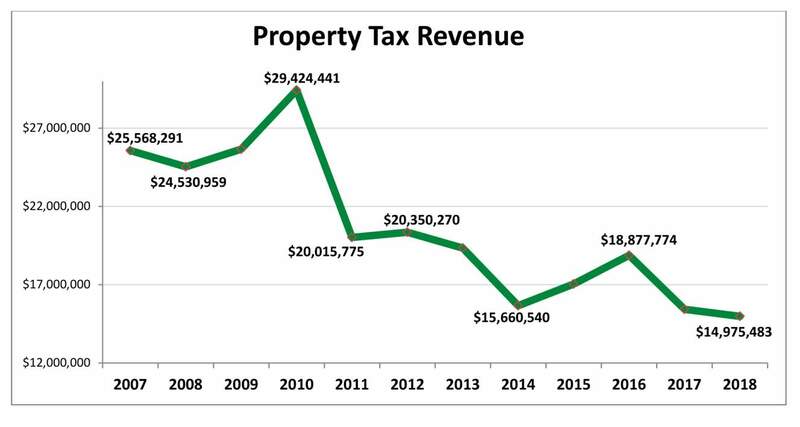 The most striking statistic of this downtrend trend is the expected 2018 revenues from property taxes, which historically counted for a significant amount of the county’s tax base. In 2018, property tax revenue is expected to fall to $14.9 million – a decline of almost 50 percent since 2010, when the county received $29.4 million as a result of high oil and gas prices. It’s a low not seen since 2001. The proposed 2018 budget – which will be up for public comment Tuesday before a final vote on Dec. 12 – reflects the tightening budget for the coming year. Staffing, the largest expenditure, accounting for more than 50 percent of the county’s total operating budget, was specifically targeted for reductions, Spina said. As a result, 19 vacant positions will remain unfilled in several departments. 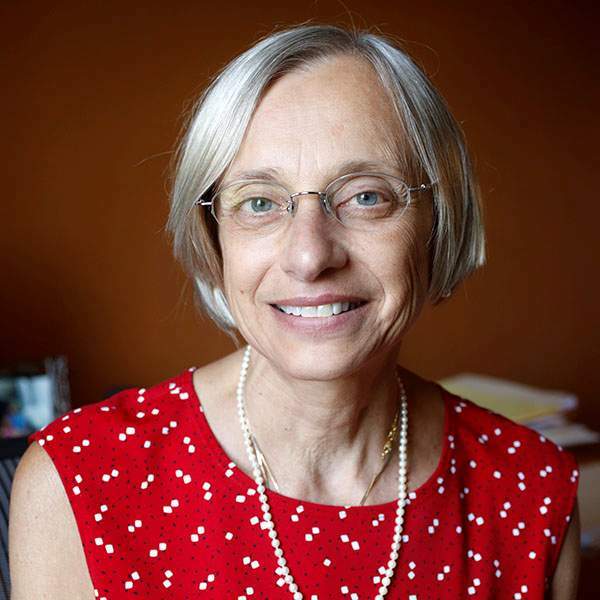 The open positions will save the county $1.16 million, but current employees will have to absorb the workload, which raises concern on the ability to provide services and retaining employees, Spina said. For positions that must be filled, a 60-day hiring hiatus will be enacted when possible to evaluate the vacancy and determine whether the position is needed. Also, because of projected drops in revenue, no new positions were proposed, and the proposed budget does not include any salary or wage increase – also a concern for employee retention. “The county’s turnover rate has increased from 6.6 percent in 2013 to 8 percent to date in 2017,” according to a county report. “This trend is cause for concern if we are unable to provide salary adjustments,” the report states. Measures to modify the county’s personnel protocol are expected to save about 4.5 percent, or nearly $1.5 million, in 2018. The county is budgeting $21.8 million for personnel costs in 2018. One success, Spina noted, is a four-year strategy to control employee medical costs that has resulted in no increases in premium costs. A $125,000 decrease in funding to public service agencies.A savings of $115,000 by eliminating financial support for branch libraries at Sunnyside and Fort Lewis Mesa elementary schools.A $50,000 savings from closing the county clerk’s office in Bayfield.Expenditures for the Road & Bridge Fund will also decrease by nearly $5 million, which means fewer road-improvement projects, Spina said. County Road 509 to improve sight distance near the Bayfield Parkway.County Road 517, an urban pedestrian improvement project.Several county road intersection improvements and a few remodeling projects.In total, expenditures countywide in 2018 are expected to be $76.9 million, including $19.1 million in one-time spending. Total revenue and other cash supports are budgeted at about $66.4 million. La Plata County Commissioner Gwen Lachelt said though oil and gas property taxes continued to decline, the fall is not as severe as in past years. “It strikes me that just looking from 2017 to 2018, our financial situation doesn’t look quite as dire when you look 10 years ago to the present,” she said. La Plata County Commissioner Julie Westendorff said the county is in a tough position of balancing services it can provide while working with declining revenues. In 2018, La Plata County’s total property tax revenue is expected to be $14.9 million, compared with $29.4 million in 2010 – a decline of 49 percent. Of this total, natural gas property tax revenue has been steadily dropping from $17.6 million in 2010 to $3.8 million in 2018 – a decline of 78 percent.Through September, 152 employees had been through innovation training, resulting in more than 80 innovations that have saved nearly $700,000 in direct and indirect costs.The Road & Bridge Fund could decrease by about $5 million, meaning fewer road-improvement projects throughout the county.Nineteen vacant positions will not be filled, which will save the county $1.16 million. Also, no county staff members will receive salary increases.Expenditures countywide in 2018 are expected to be $76.9 million.